If you’re looking for high quality bunk beds, daybeds or futons your search stops here. We offer the best brands and best pricing on any bunk bed, futon or daybed we have in stock. Consist of foundation, coils and foam. This mattress is used for bunk-beds and day-beds. 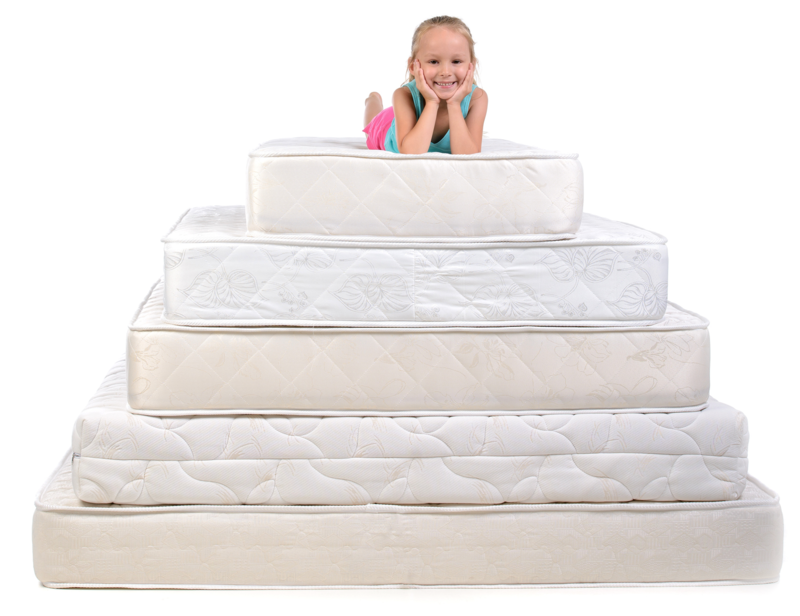 The foundation is built-in to give support without the thickness that a regular mattress set consists off.